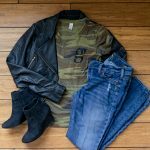 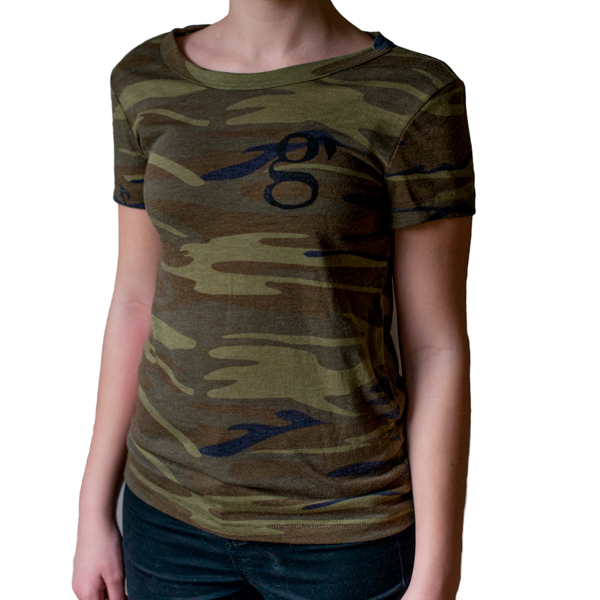 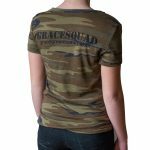 SKU: GraceSquad Ladies Camo T. Category: GraceSquad. Be part of our squad! 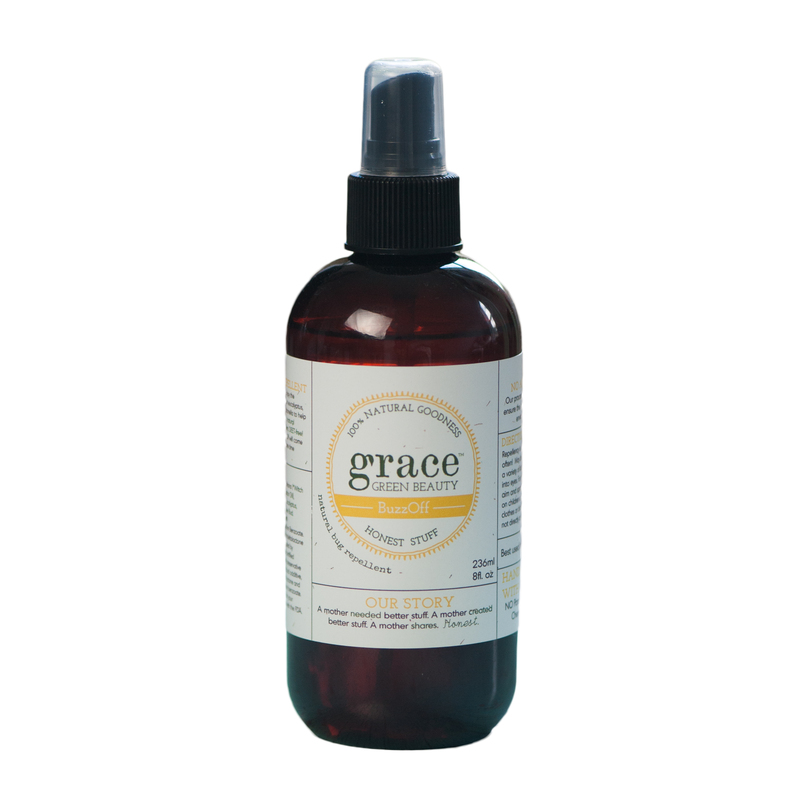 fight the good fight of whole-being beauty + wellness! 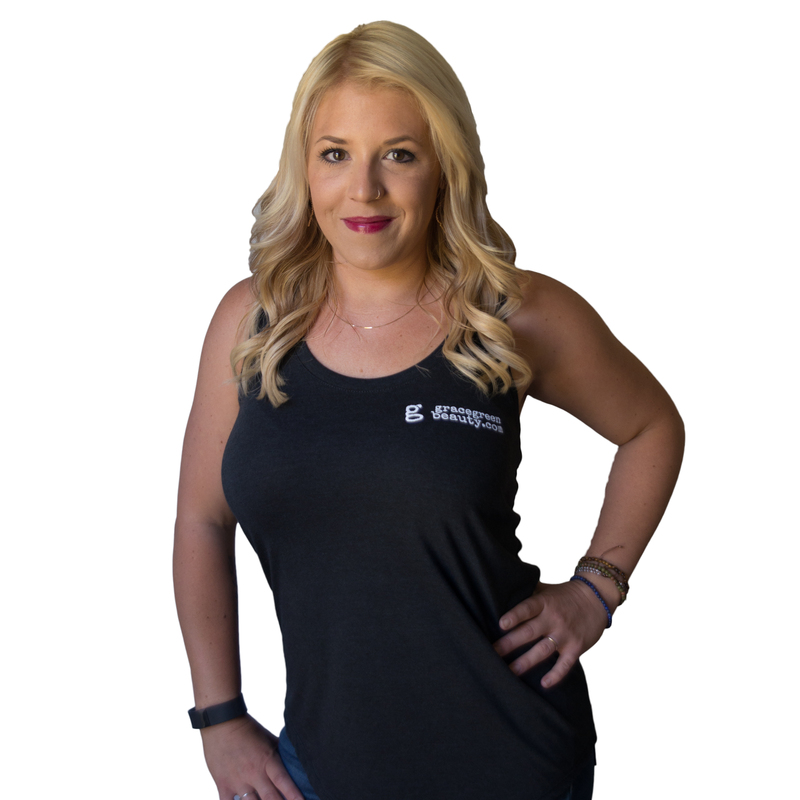 Made from the softest soft Eco-Jersey in our favorite print, this lightweight crew neck tee is a simple, everyday basic with a flattering, feminine fit. Runs true to size.